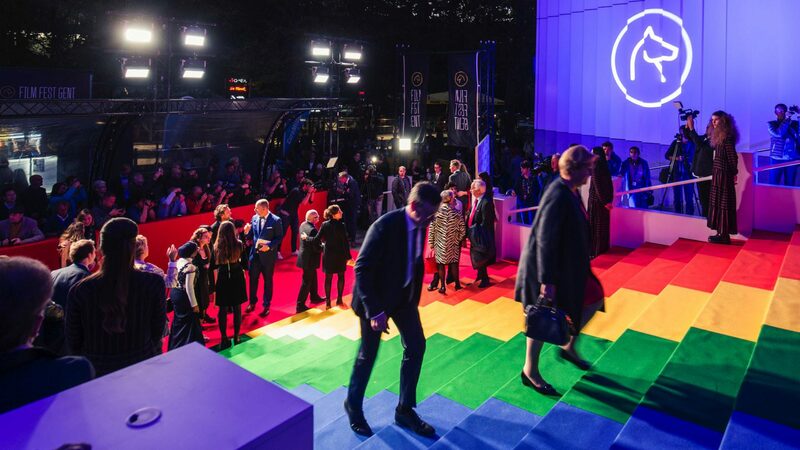 For the 45th time the red carpet has been laid out for the prestigious Film Fest Gent. And no film festival goes by without at least slightly imagining yourself a star. That’s what Fast Forward sees to. After three previous top productions, Fast Forward now for the fourth time directs the VIP village. Enter the VIP arena and smell the glamorous atmosphere of the lavishly decorated interior, where your taste buds aren’t forgotten when it comes to indulgence. The perfect continuation to your film attendance and the beginning of a delightful evening. Apart from that, we are further expanding the Festival Village this year. Have a glass and enjoy discussing the film at Café Caffelini. Fast Forward supplies a full and top notch VIP experience. Ten days of sheer adrenaline: from the grand opening to the sizzling closing party of the film festival. Come and see!